She even looks fit in rollers !! 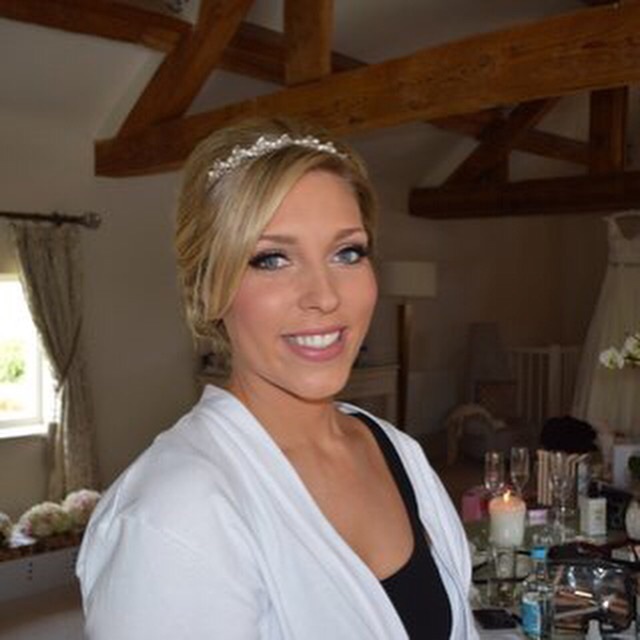 The stunning Rio , hair by Bridal hair specialists Owner Natalie . All these pictures Of Rio are shot by just Rebecca photography . Katie Harper . Absolutely wonderful girl - I had done her makeup when she was a bridesmaid Last year so no trail required . We just did it on the day .. This is her best mate Felicity , we did last year for her English and indian wedding. Spot Katie looking ultra glam . Hair for both Katies and Fliss's weddings by Natalie of Bridal hair specialist . Sophisticated and Classic Bride - Sophie Morgan, pics by Lisa carpenter , hair by Helena sinclaire .